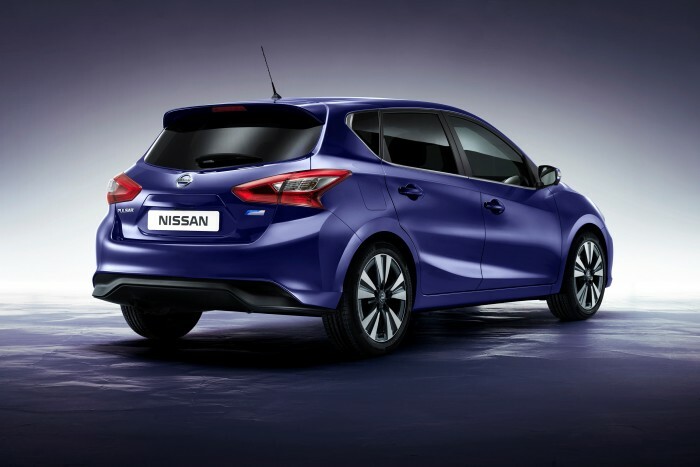 Back in May when Nissan announced the Pulsar for Europe, we mused that they might be well served to create a NISMO model that plugs in a turbocharged four-cylinder that cranks out 200-or-more horsepower (adding, of course, that they should seriously consider bringing such a little badass to the States). According to CarAdvice, Nissan’s VP of Product Planning, Keno Kato, is apparently thinking along similar lines and aims to smash the Nurburgring front-wheel drive record time with the Nissan Pulsar NISMO. Kato told CarAdvice that a turbo version of the hatchback is under development and that the goal is to connect it with Nissan’s racing heritage and gear it toward track performance. When The Green Hell was mentioned, Kato said, “it’s one of the racetracks” that they have in mind. 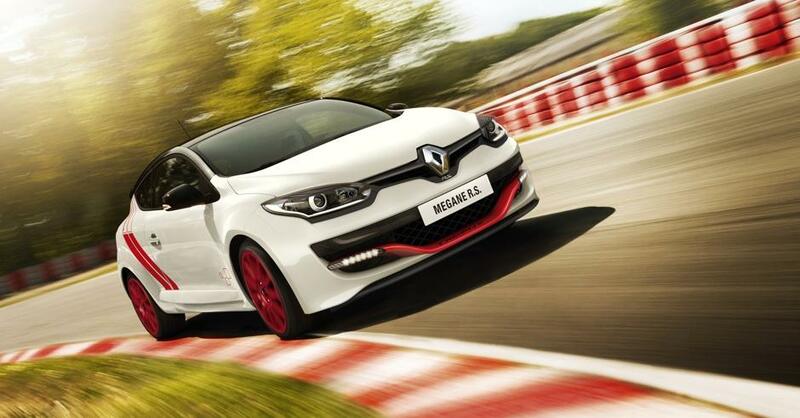 The Renault Megane RS275 Trophy-R currently owns the front-wheel-drive Nurburgring record. The front-wheel-drive Nurburgring record was recently set by the Renault Megane RS275 Trophy-R at an impressive 7:54.36, and a Nissan rep has suggested that the Pulsar NISMO would need at least 250 horsepower to contend for the mark. Given that Nissan and NISMO are aspects of the Renault-Nissan Alliance, it’s speculated that the record-setting Trophy-R could share some of its magic—including its 275-horsepower Renault Sport 2.0T engine—with its NISMO cousin. Honda is said to be angling to take the record for themselves with the Civic Type R, whose 2.0-liter turbocharged engine should generate about 276 horses. Neither NISMO nor Renault will likely take this lying down, so expect some fireworks around the ‘Ring in the months to come. Now, if we can just get back to talking about making a production Pulsar NISMO and bringing it overseas, that’d be great.